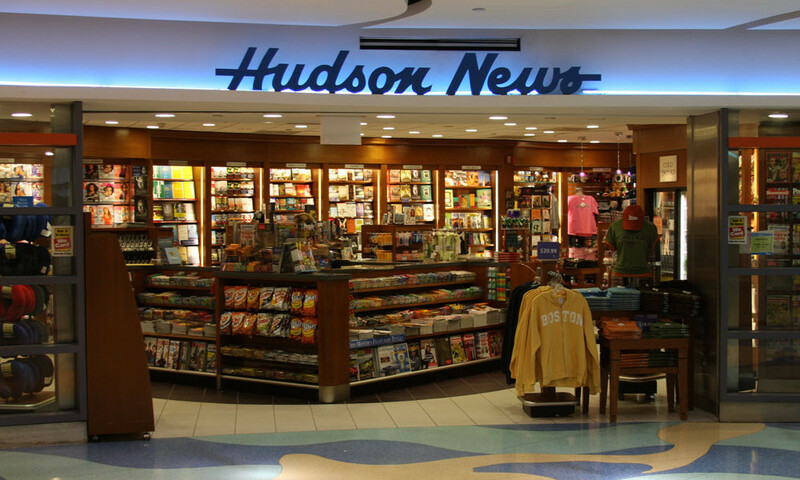 One of several retail fit-outs at Logan International Airport. 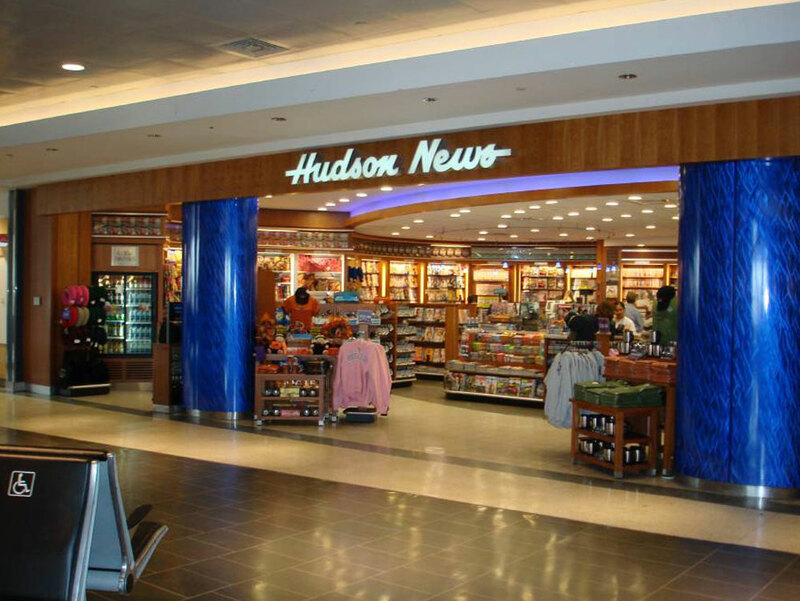 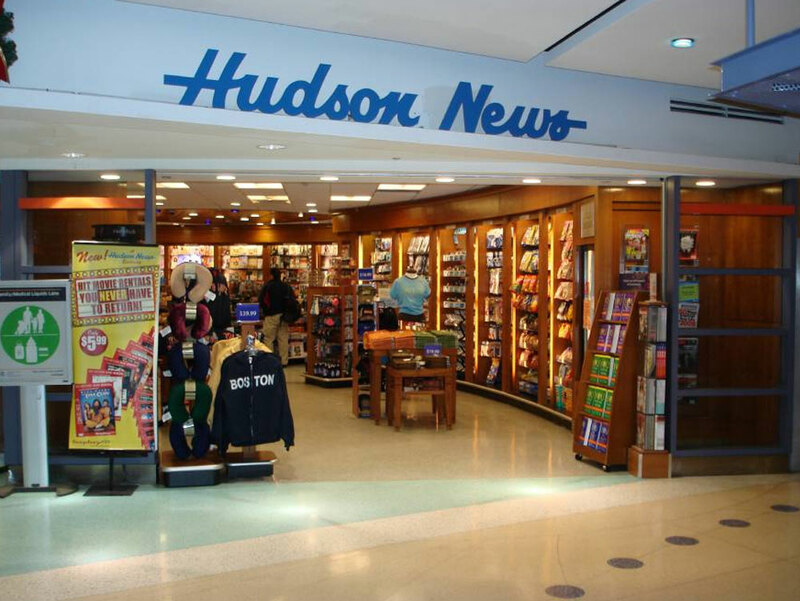 Hudson News was constructed in 6.5 weeks by the Paradigm Construction Corp team. 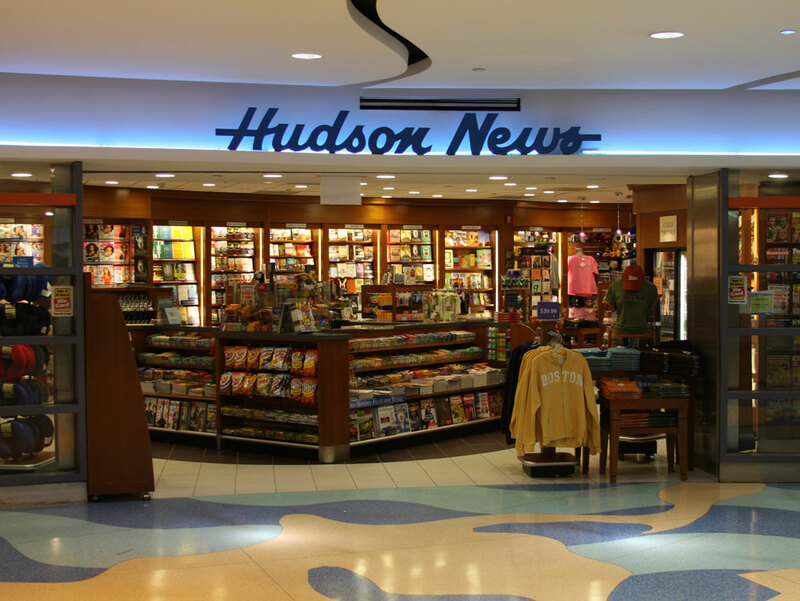 Project highlights included all cherry architectural millwork, ceramic tile with a radius cherry insert.